The skills that you list during your job interview should be specific to the job that you are interviewing for. If the job involves interaction with clients or customers, talk about your experience working one-on-one with people in the past, or your on-the-spot problem solving abilities. 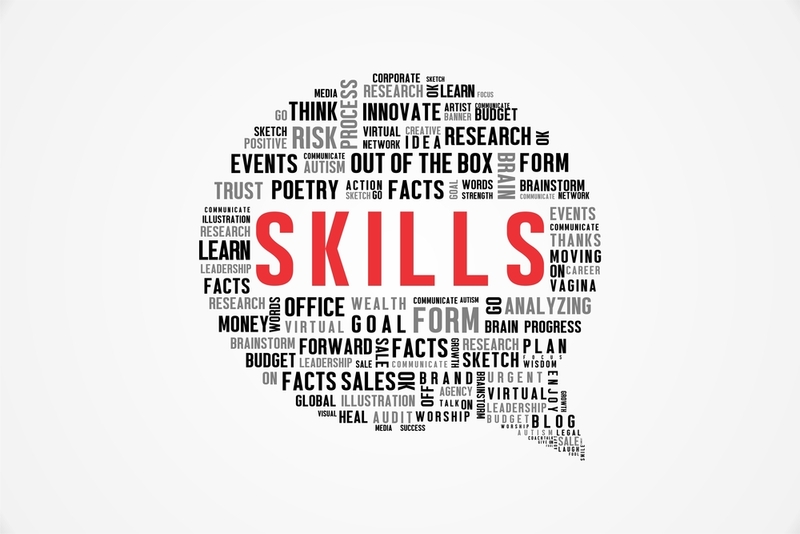 When listing these skills, try and give examples of how they can help you in your new job. Make your skills come to life in “actionable” ways. Hiring managers are looking for candidates who can fit in with company culture. With this in mind, you want to weave in information throughout the interview that will show how you will fit. When talking about transferable skills, don’t shy away from talking about items that will make you seem like a great fit. For example, if their company relies on teamwork and solving complex questions on a deadline, talk about your experience working on deadlines within a team setting.